Mass is the upcoming tamil movie directed by Vekat Prabhu. 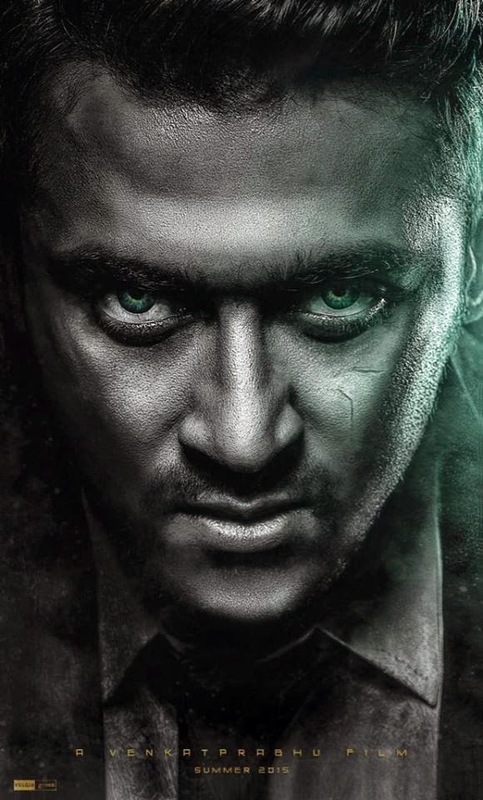 This is the first time Venkat Prabhu is joining hands with Surya. The music is done by Yuvan Shankar Raja and the film is produced under the banner of Studio Green. The other casts of the movie is yet to be revealed.